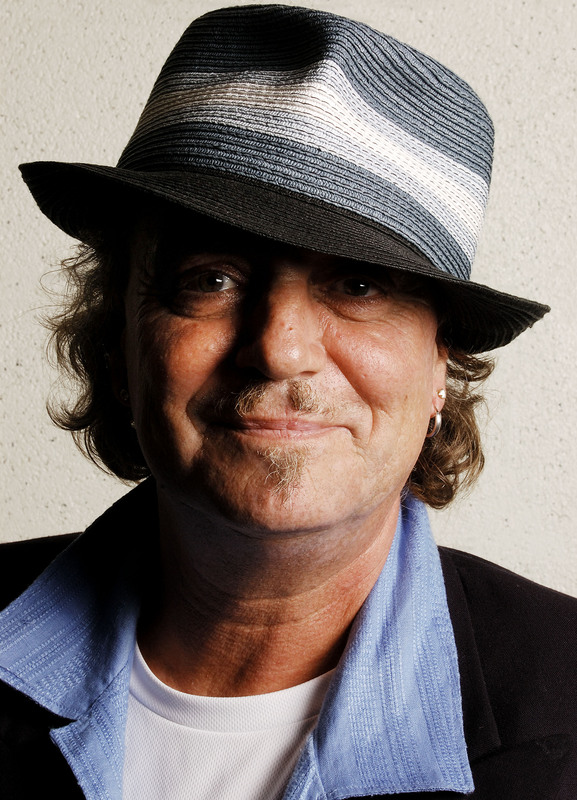 Terry “Superlungs” Reid is the premier blue-eyed rock ‘n’ soul vocalist of his generation and best known for his 1973 Tom Dowd produced album “River”. “River” features Latin music legend Willie Bobo on percussion and the great David Lindley on various guitars, with one tributary being funky, bluesy rock – the other acoustic samba, influenced by his close association with Gilberto Gil who Reid sponsored and housed in London while Gil was politically exiled from Brazil in 1969. He is also known as the guy who, when asked by Jimmy Page to join what was to become Led Zeppelin, recommended Robert Plant in his place…. Experienced live it’s clear Terry functions best as a band leader backed by sensitive, aware musicians who are kept on their toes as he weaves his way through the highways and byways of his own back catalogue, new and as yet unrecorded songs, and covers ranging from Waterloo Sunset, A Day In The Life or his own unique and oh so perfect bossa nova version of Don’t Worry Baby. Industry interest and opportunities appeared early on. Terry formed a trio that quickly gained notoriety, opening for the biggest acts of the day, including Cream and The Rolling Stones on their 48 city 1970 U.S. Tour. Terry’s recording career took off in 1968 with the release of “Bang Bang.” A follow up was released later that year entitled “Terry Reid” and later albums include classics “River” and “Seed of Memory (produced by his pal Graham Nash), Terry’s music has been used in popular films and television shows including “Melrose Place,” Disney’s “Aspen Extreme” and the feature film “Days of Thunder”. He’s worked with Jackson Browne, Don Henley, Linda Ronstadt, Bonnie Raitt, The Replacements, Graham Nash, Elliot Easton (The Cars), Waddy Wachtel, Joe Walsh and Rolling Stones’ guitarist Mick Taylor. Terry’s songs have been recorded by the likes of The Hollies, Crosby, Stills, Nash and Young, Cheap Trick and REO Speedwagon to name a few. Most recently Jack White’s The Raconteurs recorded Terry’s Rich Kid Blues for their Consolers of the Lonely album.